talent velocity. where stronger human connections start with smarter HR technology. Home » recruiting strategies » Talent Velocity. 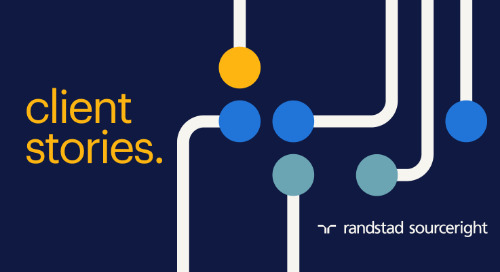 Here at Randstad Sourceright, we believe real connections aren't just made online or with algorithms. It takes empathy, intuition and instinct. That's why we combine the power of today's artificial intelligence (AI), machine learning and predictive technologies with the passion of our talented team to create recruiting experiences that are inherently more human. Watch the video for a deep view of how chatbots, talent analytics, video interviewing and more are helping recruiters to make stronger human connections and propelling our clients forward. Human Forward. Learn which innovations are powering our integrated technology platform to deliver a seamless tech and touch experience on every single hire. Contact us to learn more about how AI and human intelligence work together to fuel the talent that fuels your business. futureproof your workforce with a reskilling strategy. 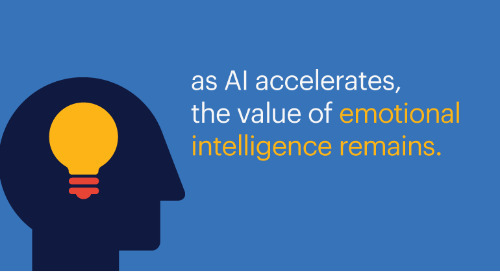 as AI accelerates, the value of emotional intelligence remains. payroll case study: educational services leader gains sourcing expertise. Find out how a hybrid payroll and recruitment solution helps this industry leader meet seasonal demand for testing proctors. 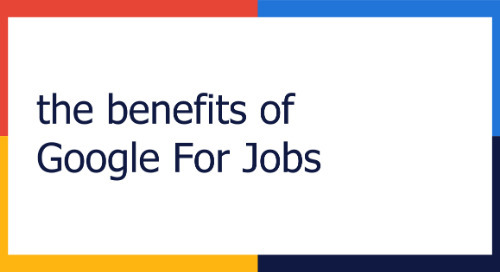 the benefits of Google for Jobs for employers. With most candidates starting their job search on Google, how can you be sure you’re delivering the best talent experience possible? 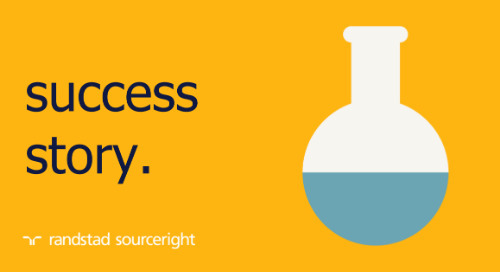 RPO case study: chemical manufacturer transforms entire talent acquisition process. 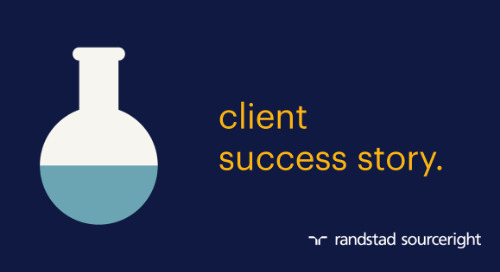 Learn how a chemical manufacturer slashed time to fill while boosting hiring manager satisfaction and exceeding diversity hiring goals with recruitment process outsourcing. Training Industry: pre-boarding for talent engagement and retention. Find out what pre-boarding is and how it can help you close the skills gap. Jason Roberts shares insights with Training Industry magazine. 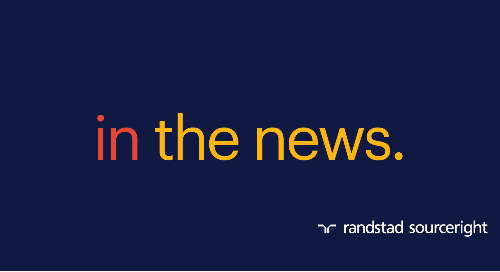 Employee Benefit News reports on our 2019 Talent Trends findings. 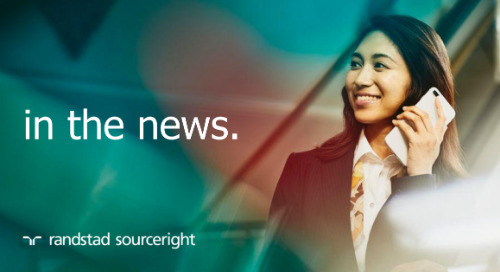 Read on to learn how HR tech is transforming sourcing, screening and hiring. how to use Google for Jobs for strategic sourcing. 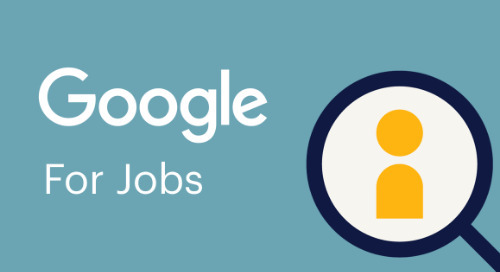 Google for Jobs is changing the way your job candidates find your job opportunities. Here’s how it will impact your sourcing and recruiting strategy. 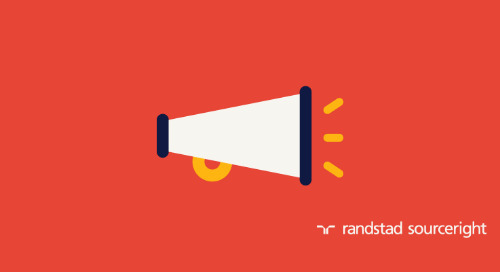 RPO case study: sourcing talent with special skill sets to launch a shared services center. Learn how this chemical manufacturer meets demand for multilingual talent in Brazil with recruitment process outsourcing. 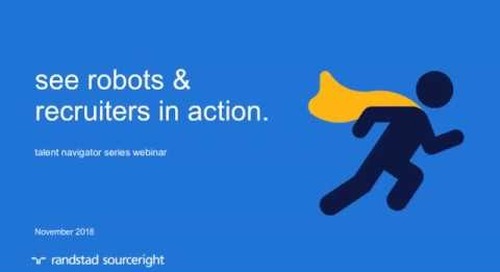 talent navigator webinar: see robots and recruiters in action. In this 60-minute webinar, learn how smart HR tech is advancing strategic sourcing and talent engagement. 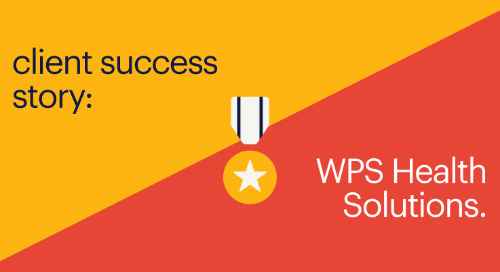 RPO case study: WPS Health Solutions expands services for military members. Read the case study to learn how this insurance improved strategic recruitment to meets aggressive hiring goals. 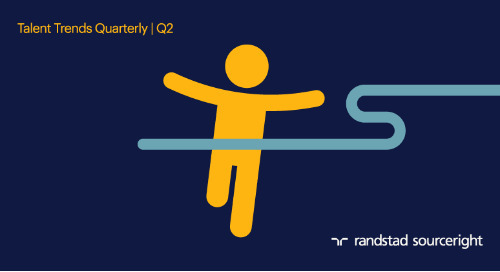 RPO case study: pharmaceutical giant finds the right cure for its recruitment challenges. 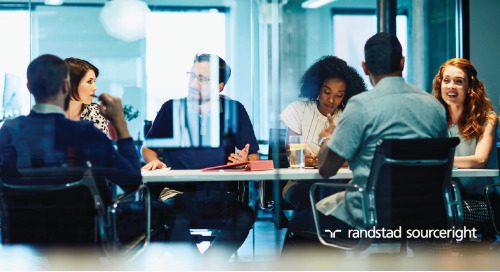 Find out how centralized recruitment and HR tech strategy are accelerating strategic sourcing for specialized talent in Brazil. 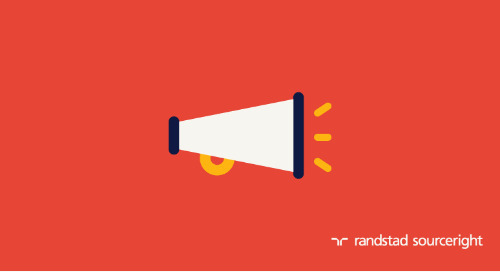 RPO case study: strategic sourcing to build a pipeline of technical talent. Applying a Kaizen approach, a North American automotive supplier eliminated recruitment steps and refocused participant roles to streamline talent acquisition. RPO case study: managed care leader streamlines IT recruitment. Learn how recruitment process outsourcing is helping this healthcare organization source, engage and hire highly qualified technical talent faster. HR Dive: applicants say ghosting employers is okay. Sourcing and recruiting expert, Jim Stroud shares insights on why a positive candidate experience is critical, now more than ever. HR Dive: boost sourcing and recruitment strategies with hiring events. In the digital age, do in-person recruitment events really deliver hiring results? Sourcing expert, Jim Stroud shares insights. AP: look to your contingent workforce to find permanent hires. What recruitment and retention strategies are U.S. employers as they face continued talent scarcity? 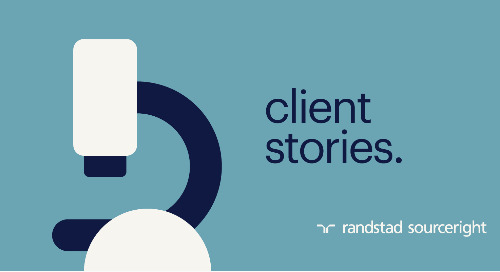 Randstad Sourceright’s Hary Bottka shares insights. HR Dive: are your job candidates ghosting you? Sourcing and recruiting expert, Jim Stroud explains how employers can keep applicants engaged and provide a positive candidate experience. Recruiting Daily Advisor: converting contingent workers to permanent employees. Tap into your contingent talent to fill the full-time employees you need. Here are the recruiting strategies you need to be competitive. 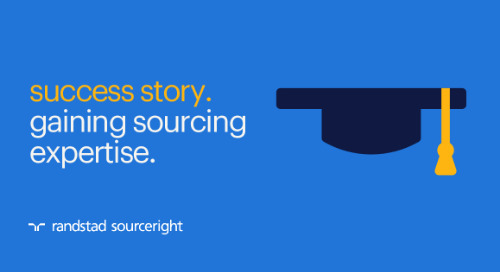 Inside Sources: 4 ways HR tech innovates strategic sourcing. Where can AI, chatbots and other emerging technologies add value in the recruitment cycle? The Talent Innovation Center’s Jason Roberts shares insights. 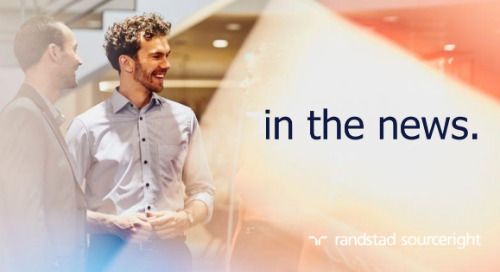 Randstad Sourceright expands investments in Japan to meet demands for advanced talent models and new technologies. 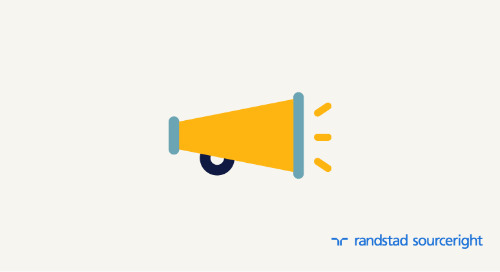 Randstad Sourceright announced it has expanded investments in Japan, including new leadership appointments, cloud-based technology platform, and the extension of direct sourcing capability. the talent experience fitness test.